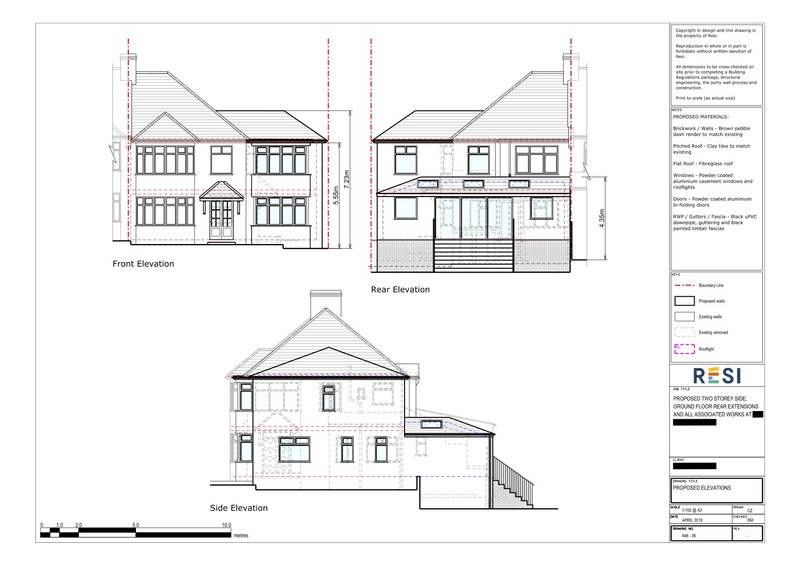 This project was one of our larger ones to undertake, but there's no project too big for Resi! 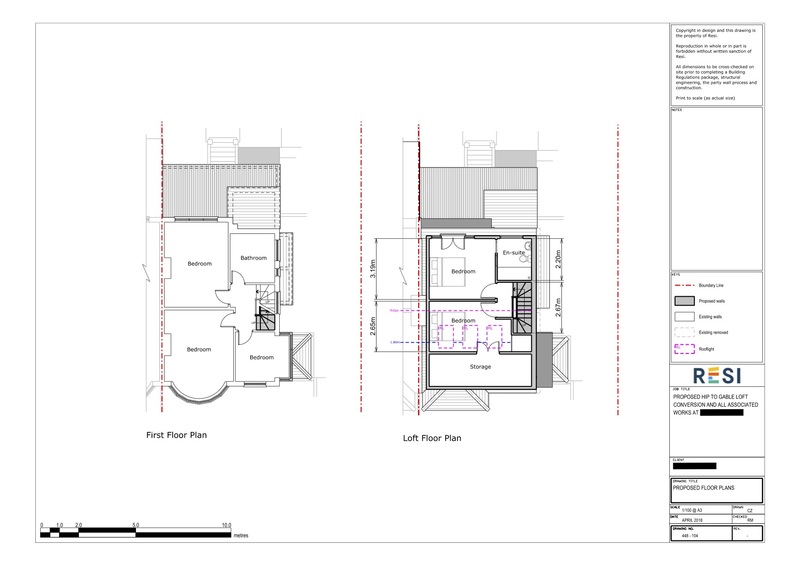 We extended and redesigned the layout of the home in order to open up the space available to our client. As an added bonus, because of the extensive nature of the project, this greatly increased the resale value of their property. We had the task of completing a side and rear extension on the ground floor, and continuing the side extension up on to the first floor. 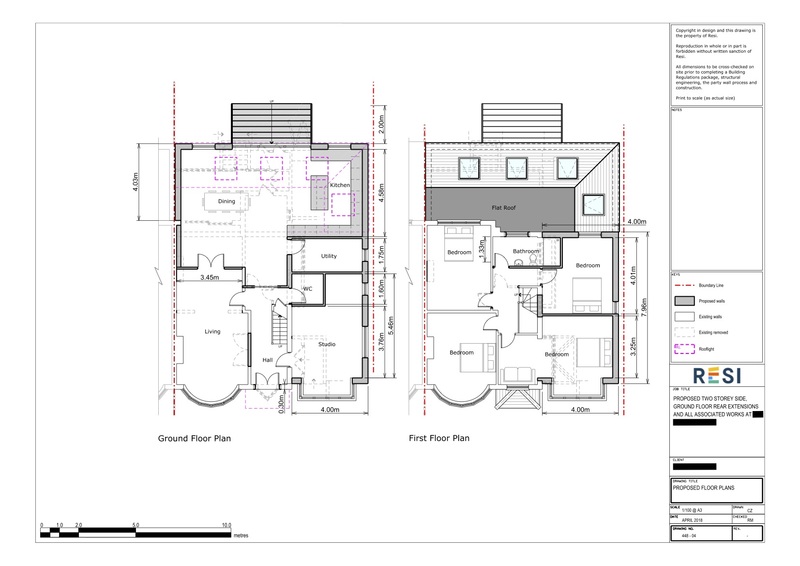 This, combined with the loft main dormer extension, meant that we had so much space to work with. Our client shared that their preferred internal style was modern and practical, so we worked with this in mind when designing. We knocked down the conservatory and in its place we designed a lovely open plan kitchen and dining area with a utility room attached. In order to bring light to this room, four skylights were placed at side nearest the garden which really brightened up the space, whilst sticking to their preferred modern style. An extra bedroom was added to the first floor, and two bedrooms to the loft extension, leaving this property with a whopping six bedrooms. This new loft extension also had plenty of storage, and an ensuite bathroom. This was a tremendous project, but one that left them with a beautiful three-storey extension.